Home 2017 Chili Supper – Over 50 Members in Attendance! 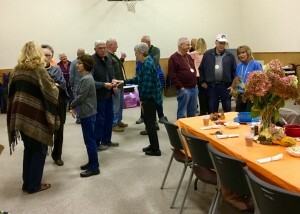 2017 Chili Supper – Over 50 Members in Attendance! 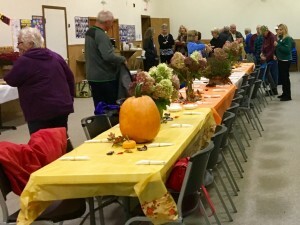 The Six Mile Lake Association annual Chili Supper was held October 14th, 2017 and we had another successful event with over 50 members attending. Everyone had a great time! 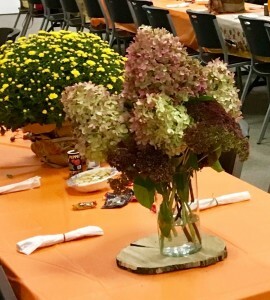 If you were not able to attend the Chili Supper this year, we hope you will join us for the event in October 2018! Also, all members will be receiving a post card/notification in the first quarter of 2018 for all the events, so you can add the dates to your calendar. I also want to thank our great group of volunteers for the Chili Supper this year. We would not be able provide these wonderful events throughout the year for our members without our volunteers help and support. We always need volunteers, so please let us know if you can help. Both Carol and Gail won a one year membership to the Six Mile Lake Association…….. Thank you for being a member of the Six Mile Lake Association!